It was a long day on Sunday, January 6, at Jefferson University in Philadelphia, Pennsylvania, as 32 teams were on display in the 12th Annual Blue Star Elite Invitational Showcase. With two side by side courts in action, games ran from 9:30am well into the evening. College coaches were present in abundance with 56 institutions (mostly NCAA Division 1) and 77 coaches (some schools sent two) observing high quality action. Teams played just one game with a pre- determined opponent. The participating schools came from as far as western New York State to the north and the DC area to the south with many from New Jersey and eastern Pennsylvania. The event attracted eight teams that were or are still nationally ranked by one of the four polls (Blue Star Media, ESPN, MaxPreps and USA Today). All currently ranked (or higher ranked) teams won their games. In the featured match-ups, current consensus #1 Bishop McNamara (Forestville, Maryland) defeated a strong Manchester Township (Manchester, New Jersey) 70-55. In a battle of nationally ranked teams, consensus top 5 St. John’s College High School (Chevy Chase, DC) led from start to finish winning 58-42 versus St. John Vianney High School (Holmdel, New Jersey). New Hope Academy (Landover Hills, Maryland) defeated formerly ranked Long Island Lutheran (Glen Head, New York) 49-34. Both play very tough schedules by national standards. Looking at some of the individual talent viewed in alphabetical order with listed height, position and school within graduation year. Many others could have been discussed but those below stood out when viewed. Location of school is in parenthesis. A lefty signed with Colgate, Brodie leads her team with confidence in spite of being short of quality support around her. Although her team lost 35-31 to Ursuline Academy of Wilmington, Delaware. Brodie scored 23 points (of the 31 total) hitting threes and driving left. Signed with North Carolina State, Brown-Turner is a major reason why Bishop McNamara has reached the number 1 ranking in all polls. Here she posted 31 points in the win over Manchester Township scoring via the three, the mid-range shot and converting offensive rebounds. Brown-Turner is making a strong case for High School All-American honors. Signed with West Virginia, Correa is a decent athlete who plays within herself. 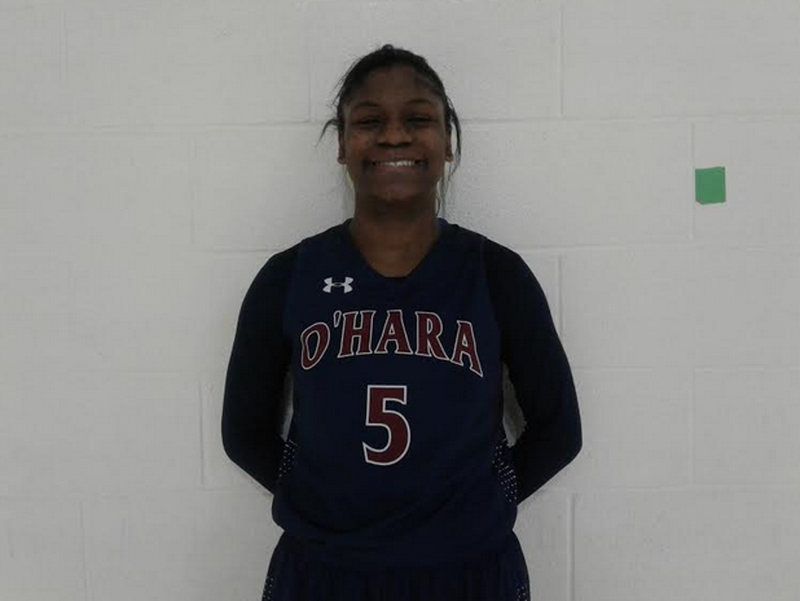 She showed a nice mid-range stroke in posting 14 points in the loss to Bishop McNamara. Signed with Harvard, Mullaney posted 37 points in a 49-43 win over Archbishop Wood. Not really a point guard, she has to handle the ball much more than last year. At this event, she scored via the three, mid-range shots, a few drives and converting a dozen plus foul shots, many in late game (“foul me”) situation. Signed with Saint Joseph’s of Philadelphia, Ross is her team’s field general. When she looks to score, she can hit the mid-range shot but also goes strongly to the rim with either hand. In the 51-47 win over Archbishop Carroll, she led her team with 16 points. Mullins is a good athlete getting Power 5 interest. She can hit the three but appears to prefer to attack the basket. 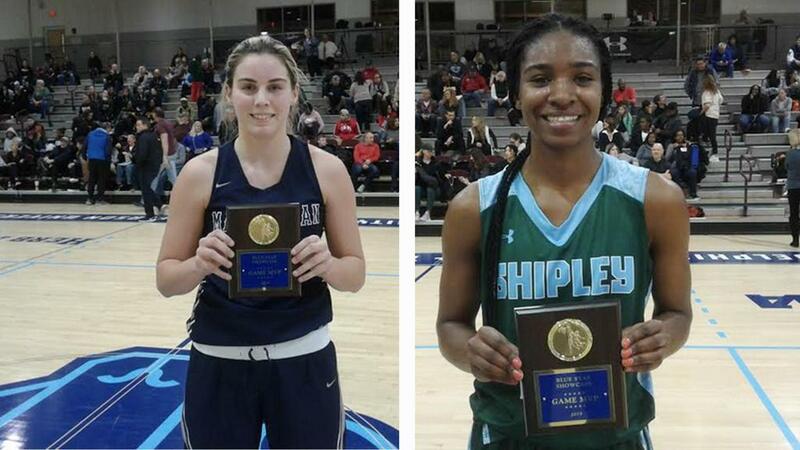 Watson was one of the most impressive performers at the event finishing with 23 points in her team’s 55-54 loss to Paul VI High School of Haddonfield, New Jersey. A Power 5 prospect, she goes strongly to the basket attacking left or right finishing with contact. She also has a nice spin move to help get open. She hit a setter from the top of the key but showing a consistently successful face-up stroke might be something to work on. Adams is an offensive talent already high on Power 5 radar. 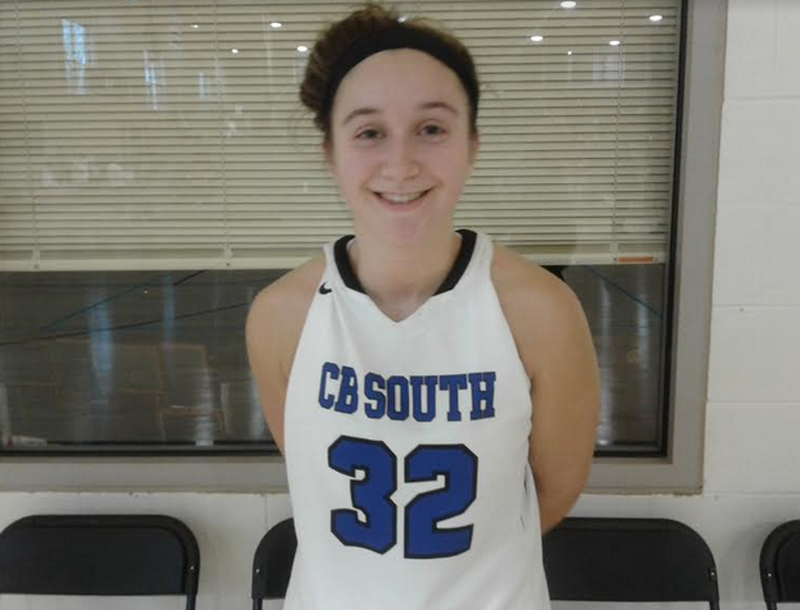 She posted 17 points in the loss to Bishop McNamara hitting threes and getting to the rim. Still, at times she needs to let the game come to her as she unwisely forces shots that are not good looks. DeBerry is considered one of the top post prospects in the 2021 class. She runs well, has good hands and can finish near the rim. 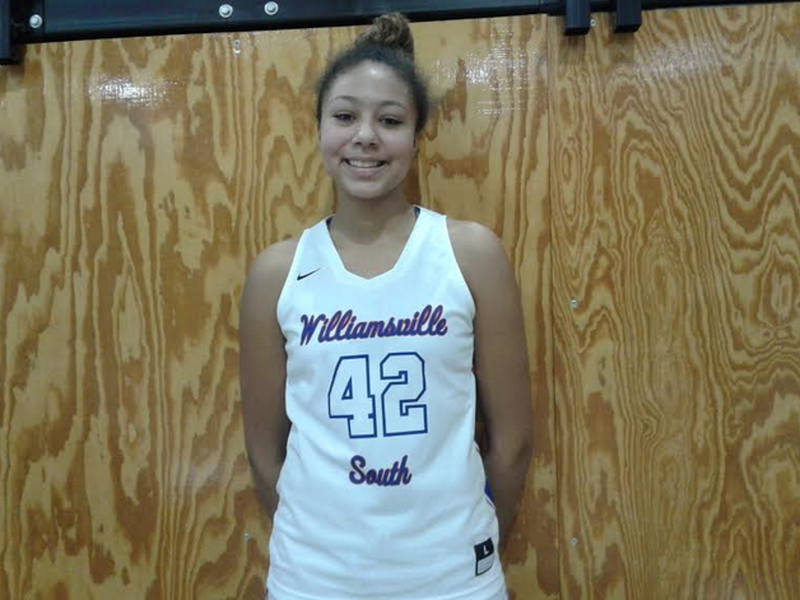 DeBerry posted 17 points (in close) in the 63-51 loss to Lancaster Catholic (Lancaster, Pennsylvania) but took several “frustration looking” foul line area shots when unable to get the ball in her “strike zone” (mid-key and closer to the rim). Building greater shooting range and greater patience (given she has teammates of much less ability than herself) before taking foul line area shots (not likely to go in) could be two items to work on. Readers may be tiring of my writing about Fudd. The problem is that she keeps doing special things in almost every event that she plays in. Here, she created, took and made closely guarded mid-range shots to hold off runs by St. John Vianney. Fudd finished with 25 points. An athletic lefty, McPhaul likes to attack the basket scoring or dishing. 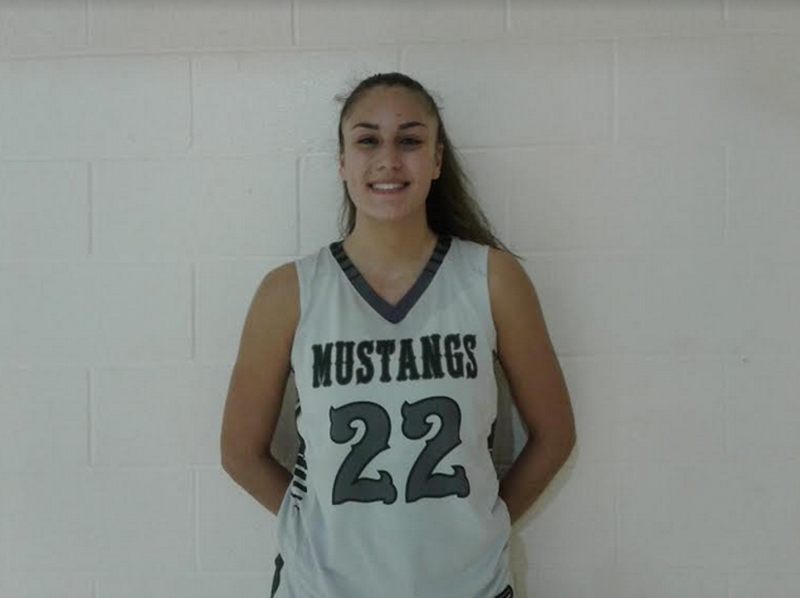 She also has a mid-range stroke posting 15 points in the 50-49 win over Rutgers Prep. Orihel play hard and does not back down from physical play. She can hit perimeter shots but prefers to attack the basket going left or right. She posted 18 points in her team’s loss to Manasquan. 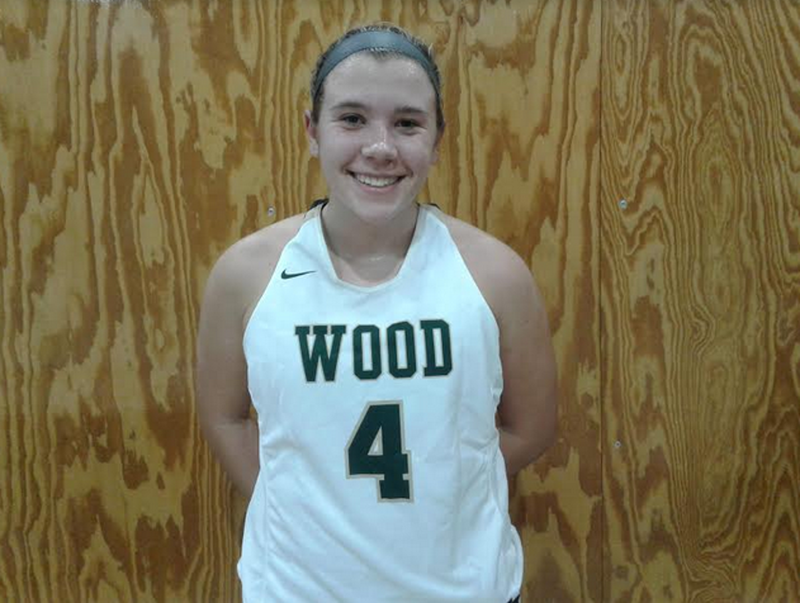 In scoring 14 points in her team’s win over Archbishop Carroll, Redmond showed versatility. She hit two threes and successfully drove to the rim several times. O’Neill is one reason that the future looks brighter for Archbishop Carroll. She has a feel for running the offense, frames her passes well and a nose for the ball on defense. She posted 12 points in the loss to Shipley. A good athlete with a wiry build, Scott has a nice perimeter stroke but can also drive going left or right. Defensively, she reads the passing lanes well. In a 49-39 loss to Saint Paul VI of Fairfax, Virginia, Scott posted 13 points.